The Independent Electoral Commission (IEC) of South Africa has opened a window period for special vote applications for the upcoming national and provincial elections. The special vote applications are open until 18 April 2019. This is to allow those who will be unable to reach their voting stations on 8 May, when all eligible voters will be heading to the polls, to cast their votes. The IEC said there are two categories of special votes in South Africa. This includes special votes cast during home visits and special votes cast at a voting station. “Home visits are only available to voters who are unable to reach a voting station due to physical infirmity, disability or pregnancy. These will be conducted between 9am and 5pm on 6 and 7 May 2019,” said the commission. For this category, a voter may apply to be visited at an address outside of their voting district where registered. Submissions can be made by a completed VEC1 form at the local office of the IEC in an area where the voter want to be visited. Forms can only be hand-delivered, no emails or faxes will be accepted. Special votes cast at a voting station are available to any voter who is unable to cast their ballot on voting day. “These votes can be cast at the voting station where you are registered between 9am and 5pm on 6 and 7 May 2019,” the commission explained. Applications for this category can also be made by submitting a completed VEC1 form at your local IEC office. “All applicants for both types of special votes will receive an SMS notifying them of the outcome of their application once it has been processed,” the commission said. 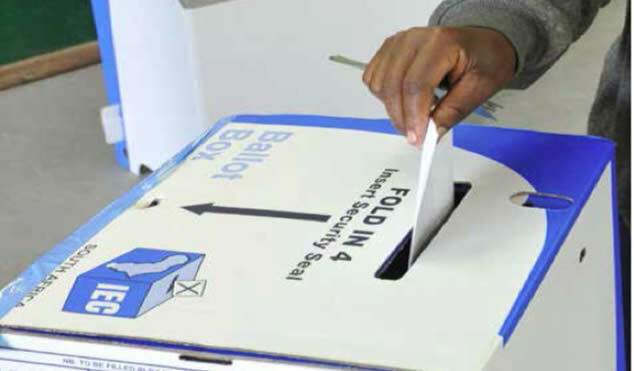 Voters can also check the status of their special vote application online at https://www.elections.org.za/IECOnline/Check-My-Special-Vote-Application-Status. The commission also said members of the Muslim community who will be fasting on 8 May can also apply for special voting at their voting stations. 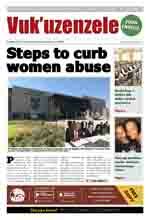 Successful applicants will be allowed to vote on 6 and 7 May. Applications for special votes to be cast by South African voters abroad closed on 13 March 2019.